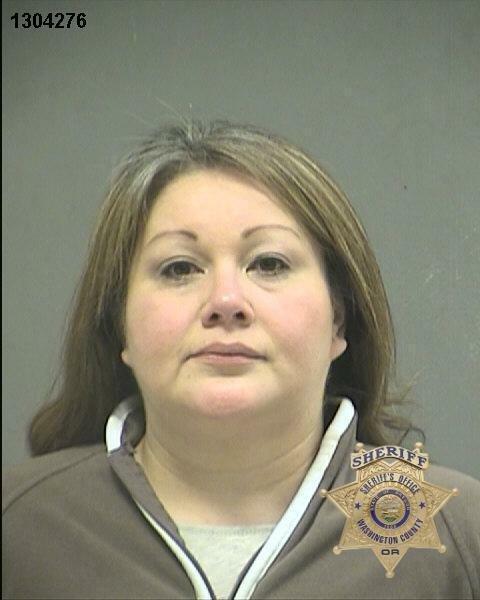 Summary: A former city of Cornelius employee accused of taking cash from city funds has been convicted and sentenced in Washington County Circuit Court. The case: The Washington County Sheriff’s Office began an investigation in May 2012 after someone in the city of Cornelius noticed $120 missing from the Municipal Court till. After audits, further investigation revealed a city accountant, Cynthia Rodriguez, 46, reportedly took cash from residents for their utility payments between January 2011 and June 2012. She wrote them receipts but voided the city’s copies, according to Sgt. Bob Ray, sheriff’s office spokesman. Rodriguez would then access the city’s computer system ahead of late notice mailings and change the residents’ addresses to her own home address, Ray said. Rodriguez would reportedly pay the bills, along with the $10 late fees, Ray said, and marked the bills paid in the system. Rodriguez was placed on leave in July 2012 and resigned the following month. She was arrested in March 2013 on accusations of first-degree official misconduct, first- and second-degree theft and felony computer crime. Update: On Jan. 22, 2014, Rodriguez pleaded guilty to one count each of first-degree theft and first-degree official misconduct. Sentence: Rodriguez was sentenced to two years of probation along with 134 hours of community service. Rodriguez was ordered to pay restitution of $8,834.30 to the city of Cornelius and to have no contact with the victim. Rodriguez will also undergo mental health evaluation and treatment.